If you like this free game, try Lethal Brutal Racing. In Mad Cars, experience the need for speed as you battle multi-player competitors. Speed through the crazily designed racing track as you emerge champion in this death race. Get ready for the race of your life. 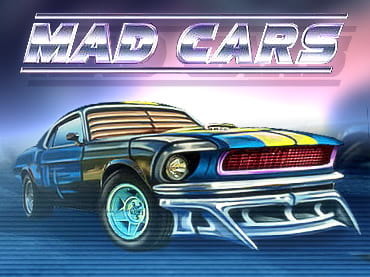 - Mad Cars, a full version post-apocalyptic game that is available for free download. If you have questions about Mad Cars game, please contact us using this form.